Ahead of the release of his forthcoming EP, '2 of 2'. From the moment he belted out the opening notes of "Sweater Weather" during his 2014 audition for The Voice, we've been head over heels for Taylor Phelan. Bringing everything he has to the stage each time he performs, the singer-songwriter has become known for his insane live shows where his powerhouse vocals reign supreme. His debut EP, 1 of 2, dropped a few months back, and showcases just how talented he is of a lyricist, too. 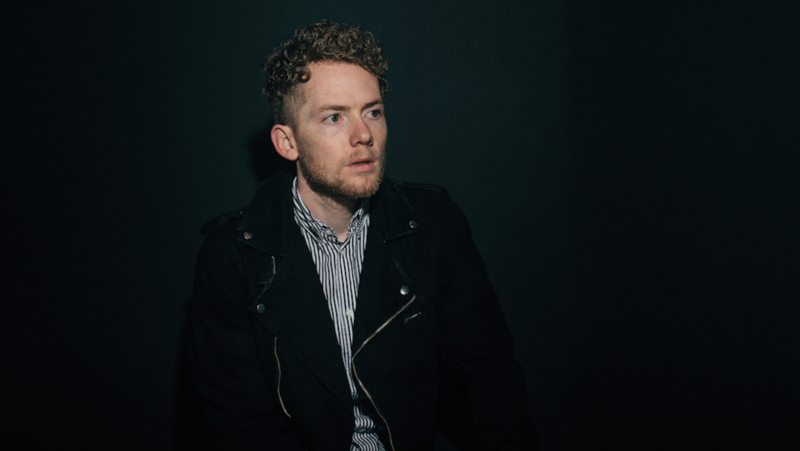 One of the standout tracks on the album, "Monsters", is a touching open letter to his children, which dazzles thanks to assitance from producer Joshua D. Niles (COIN, Matt Hires, The Kicks). Now fans can hear the stripped down version of the track, which we're ecstatic to premiere today. 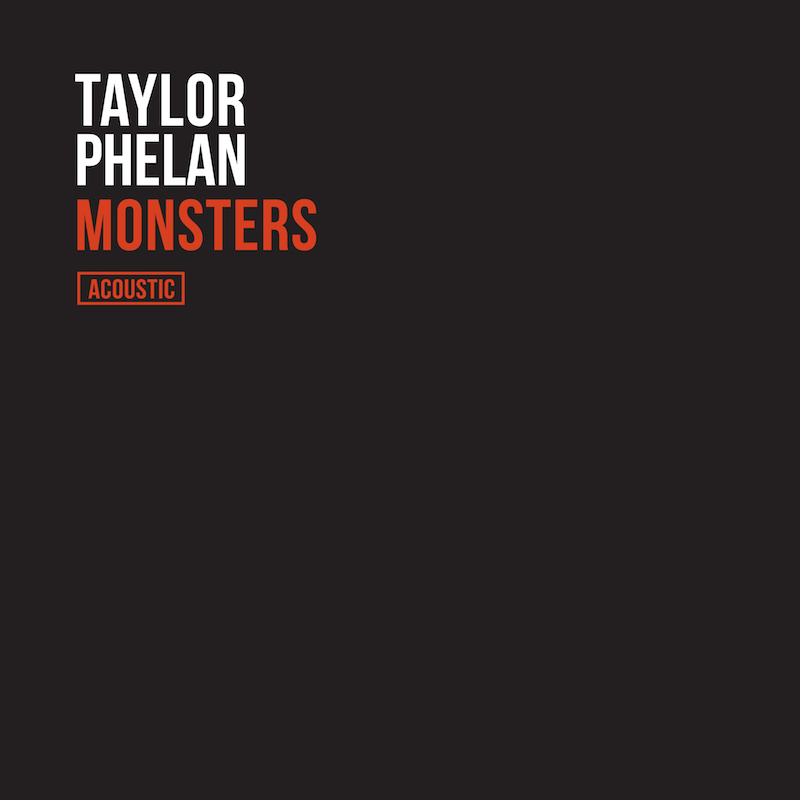 Of the song, Phelan told us, "I've loved this song from the moment I wrote it and it's continued to be one of my favorites from this release. I tracked this version in my home studio between the sound of my kids yelling in the background and construction outside." He continued, saying, "The album version features my daughter in the intro, so I guess it's fitting that she'd find her way into the acoustic version as well!" Check out the track below, then make sure to Track the multi-instrumentalist on Bandsintown to catch him when he hits the road later this month!